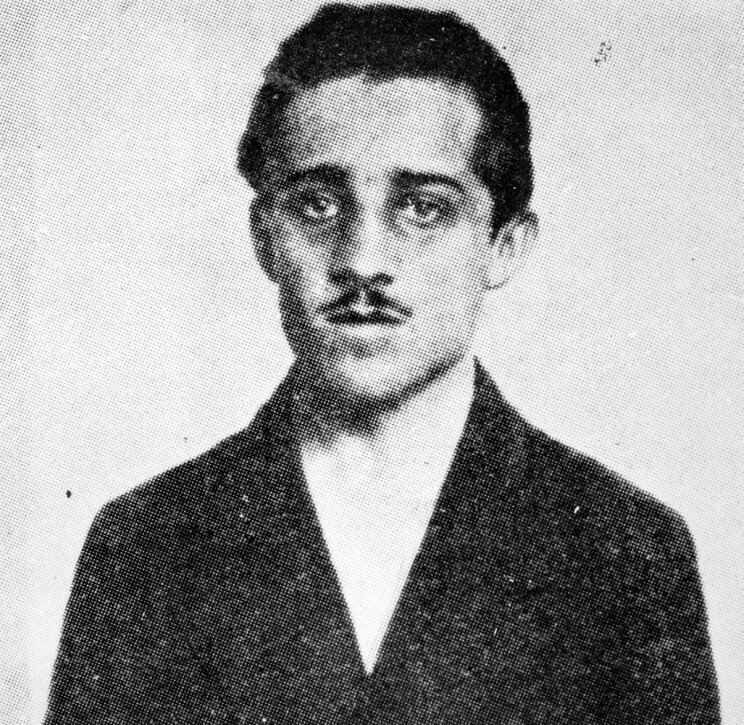 The confident grin of an ace fighter pilot, the thousand yard stare of a young soldier taking a smoke break in a subterranean shelter, a howitzer glowing in an open field, sailors framed in moonlight off the deck of a submarine pointed towards an empty horizon — The Great War: A Combat History of the First World War by Peter Hart resurrects in language and photographs the soldiers’ experiences of World War I. 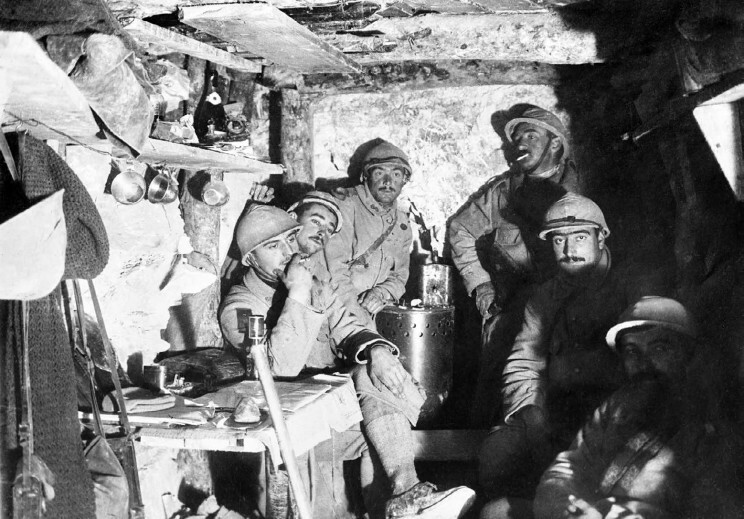 In the slideshow below, explore a rare and beautiful collection of photographs taken from almost every angle of the battlefield, from the Allied’s to the Central Power’s trenches, to the ghostly space in between. 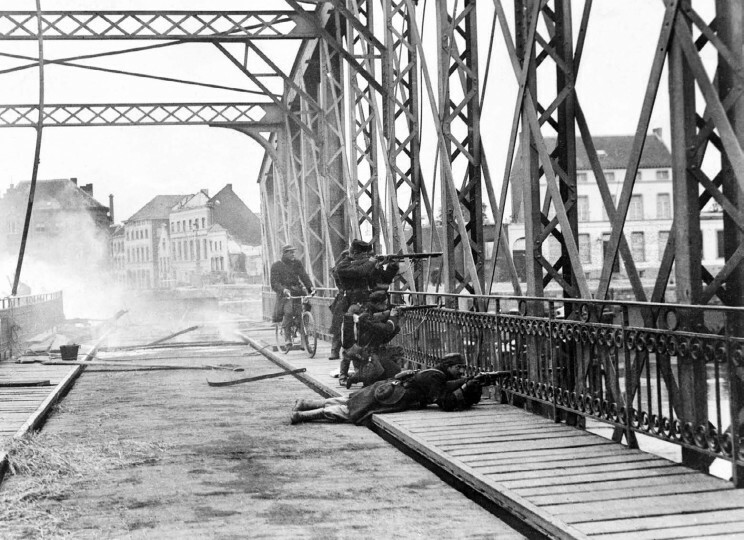 ordeal as they attacked the German lines time and time again in an effort to break through. 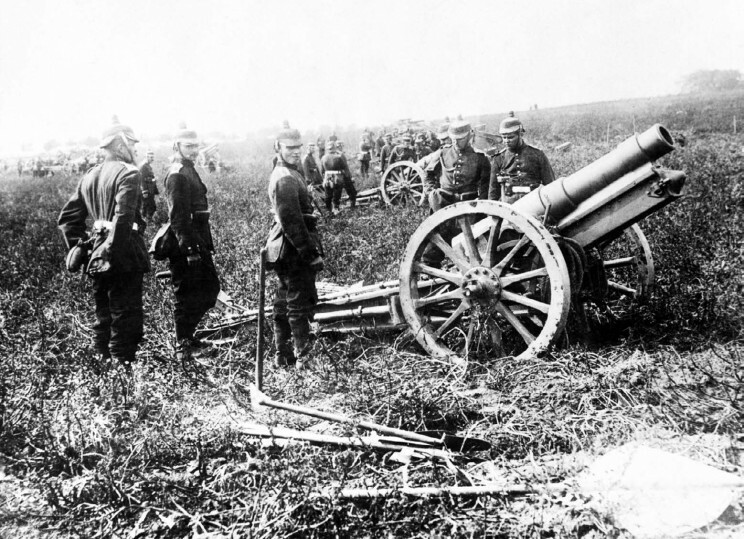 destroy in order to slow the German advance in Termonde, 18 September 1914.
road during the Battle of the Marne, 8 September 1914.
after which second lines and communications lines were added as trench warfare developed. 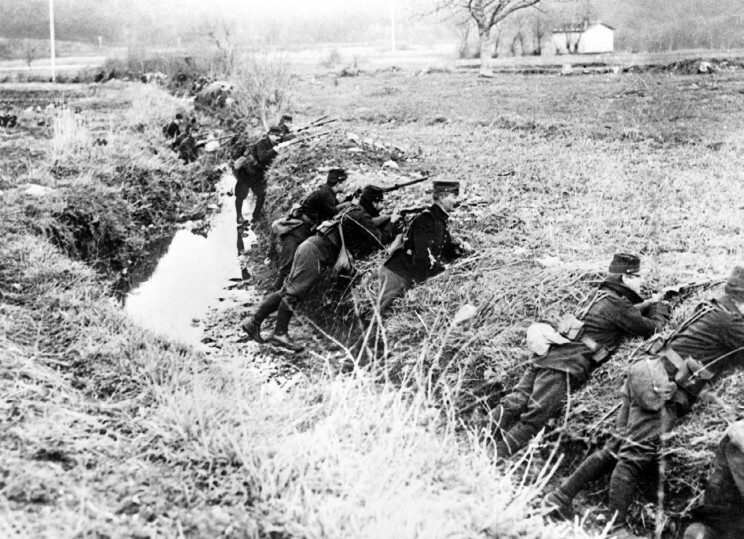 Men of the 16th Canadian Machine Gun Company holding the line in the Ypres Salient, November 1917. 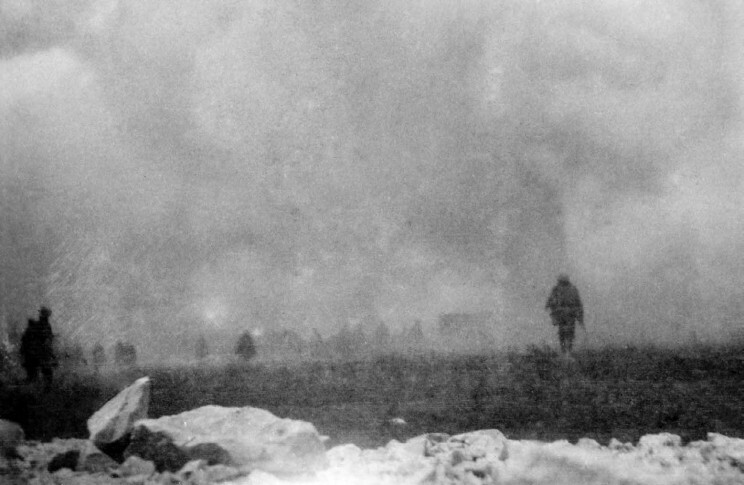 This picture reveals the awful conditions in the morass of the Ypres Salient. 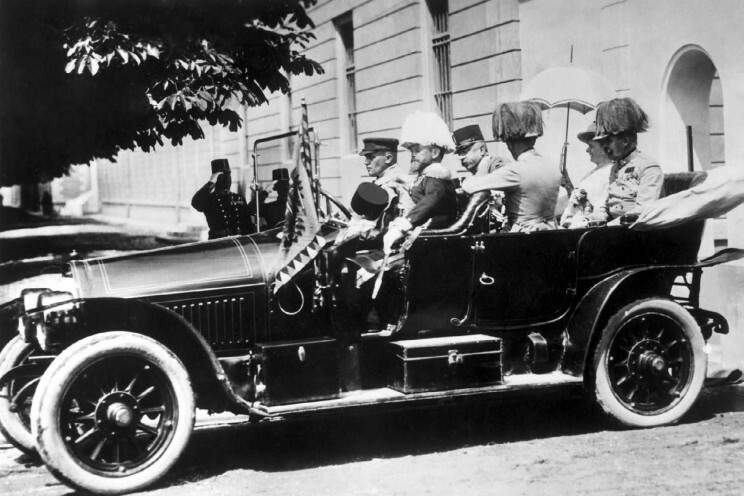 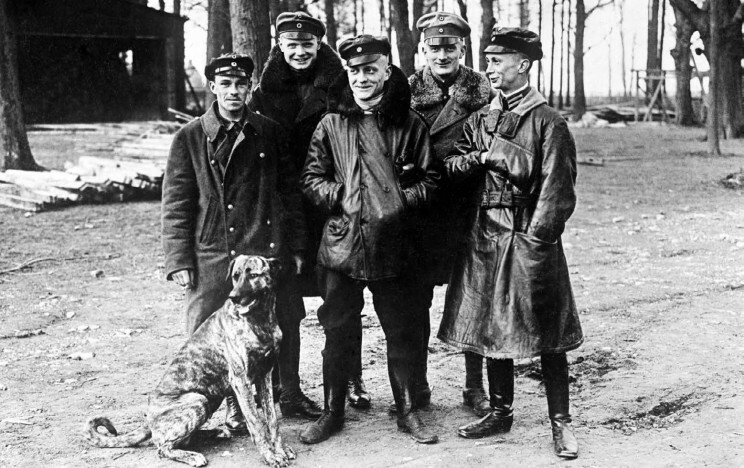 Richthofen) welded these men into a deadly force. 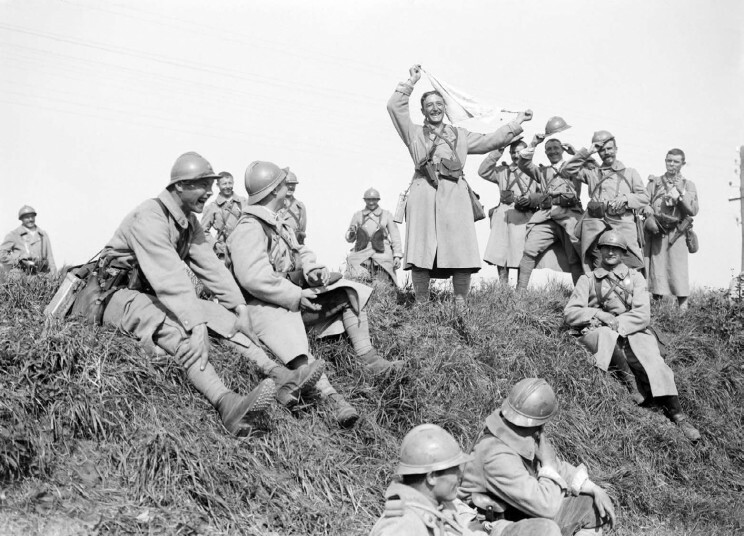 expertise of their British and French Allies. 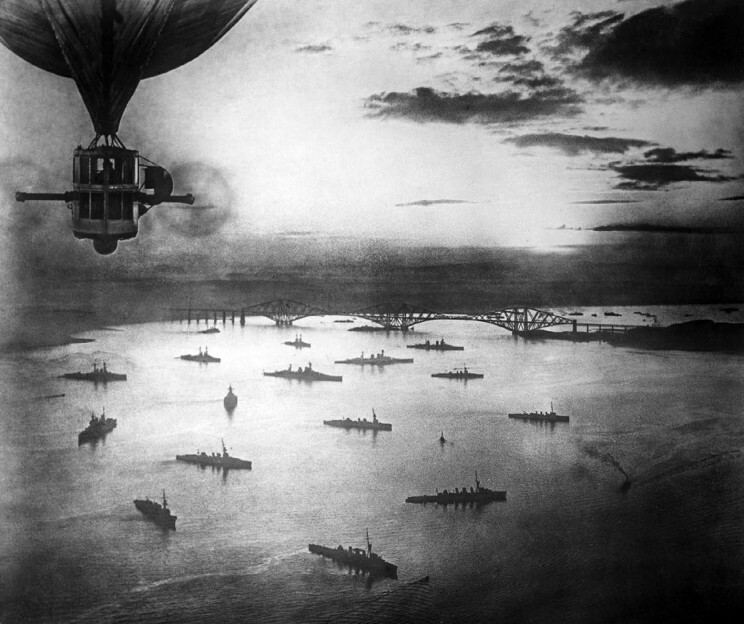 An aerial photograph of British ships at anchor in the Firth of Forth, taken from the R.9 Airship, 1916. 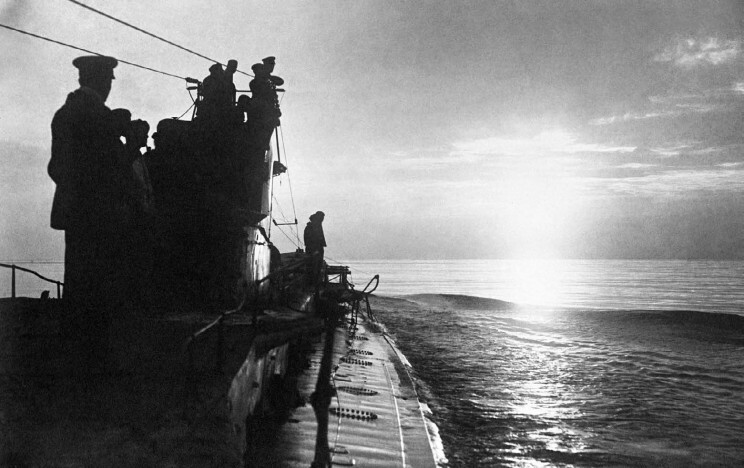 High Seas Fleet meant that the U-boats were the only chance to defeat Britain at sea. 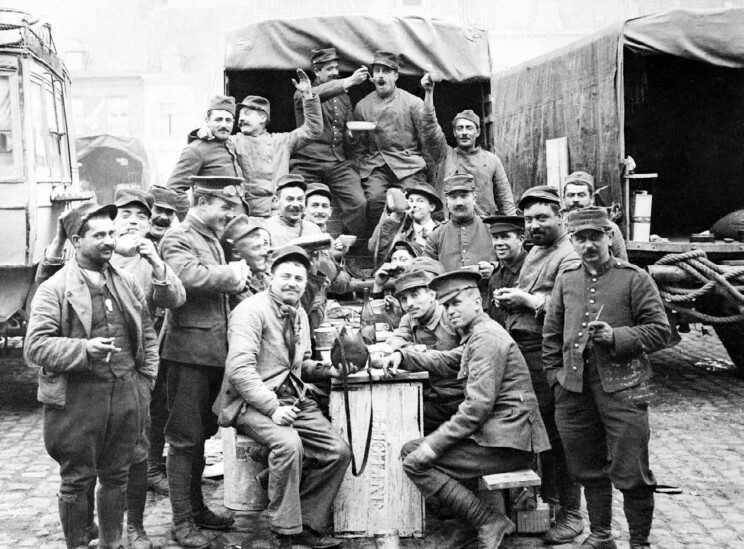 British, Belgian and French troops fraternising happily in a French village, 15 October 1914. 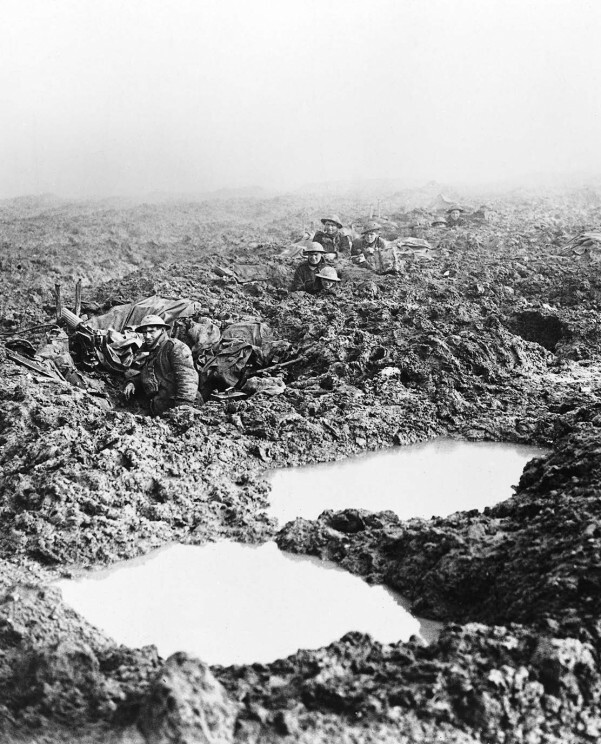 Image Credit: All images courtesy of the Imperial War Museum in London. 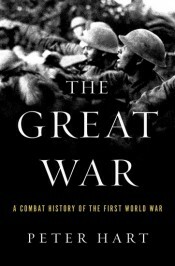 Peter Hart is the author of The Great War: A Combat History of the First World War. 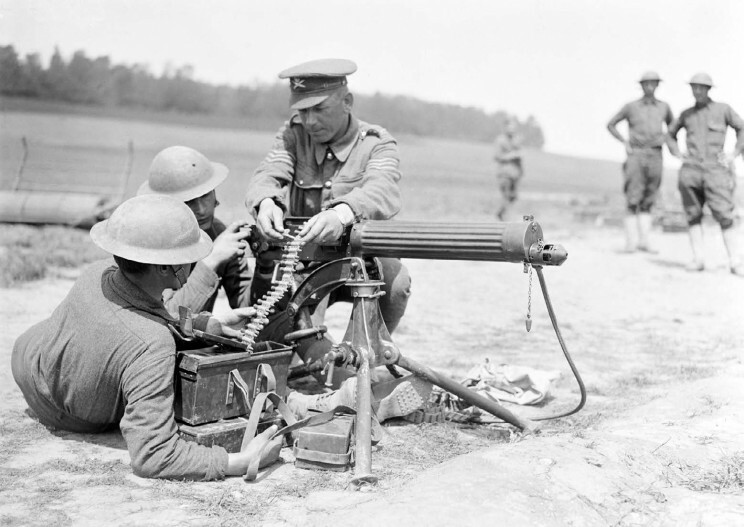 He is the Oral Historian of the Imperial War Museum in London. 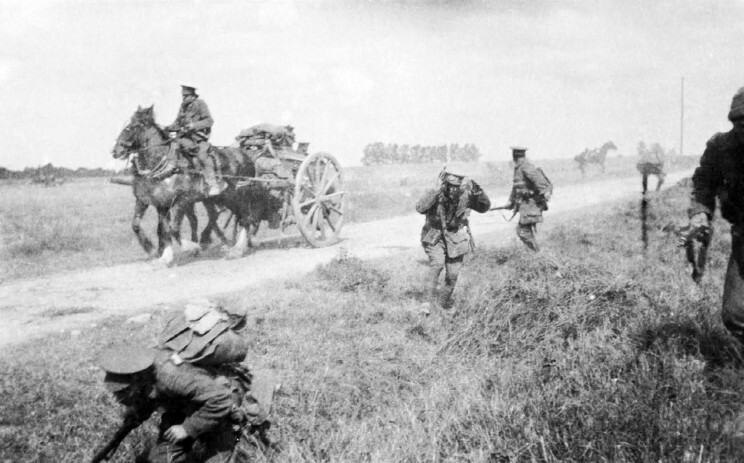 He is the author of The Somme: The Darkest Hour on the Western Front, 1918: A Very British Victory, and Gallipoli.